Anyway, I’ll be getting back to writing over this weekend, skipping pics and just dishing my thoughts on the shows I was supposed to be covering** until I’m caught up. Also, look forward to some more crunched numbers; I’ve been running some data on anime adaptations of award-winning manga and the frequency of mecha anime pre- and post-3D mech animation techniques that should be ready relatively soon. 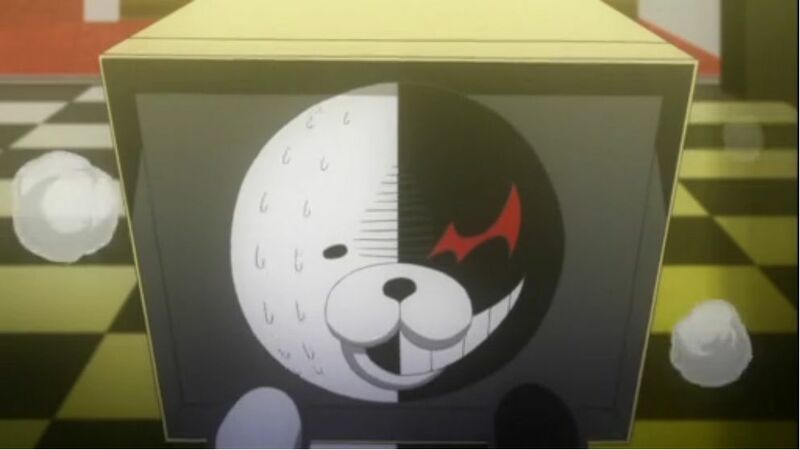 This was, first and foremost, a great Monokuma episode. 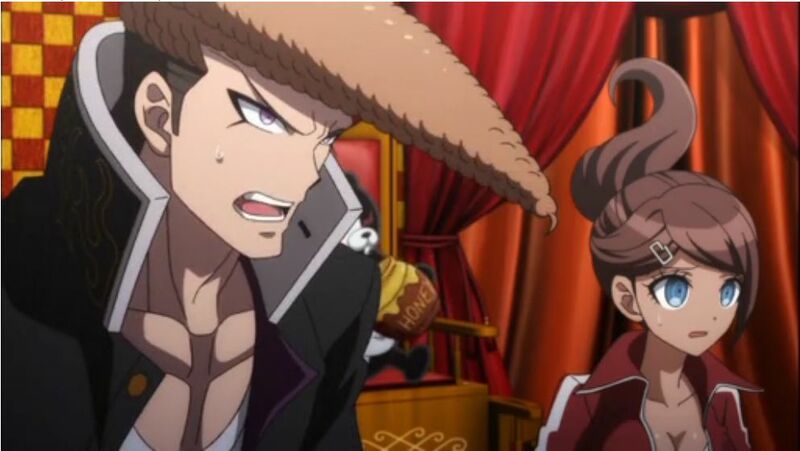 His cosplay acting was a level up from normal, that back-and-forth between him and Naegi about the lack of cameras in the baths was solid banter, and the way he laughed when he found the kids snooping around the hidden room was spot-on. His character is probably one of the show’s 3 biggest achievements, unlike many villains who start to feel tired or experience character dilution, he still exudes the same threatening yet fun poise he’s had since day 1. 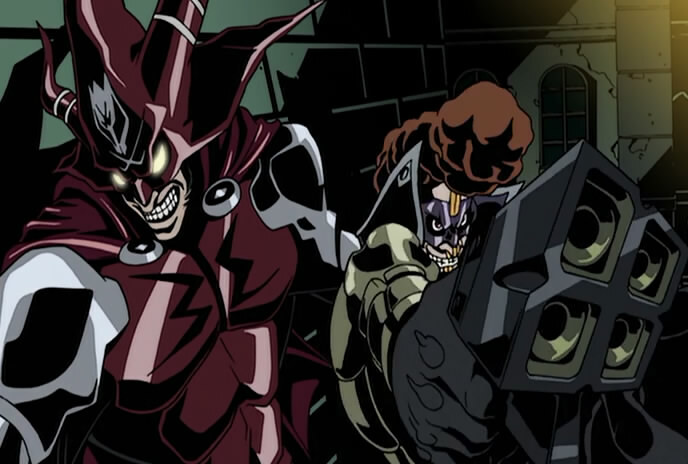 And his declaration at the end shows two different kinds of astute villainy (depending on whether you see it as a bluff or not). 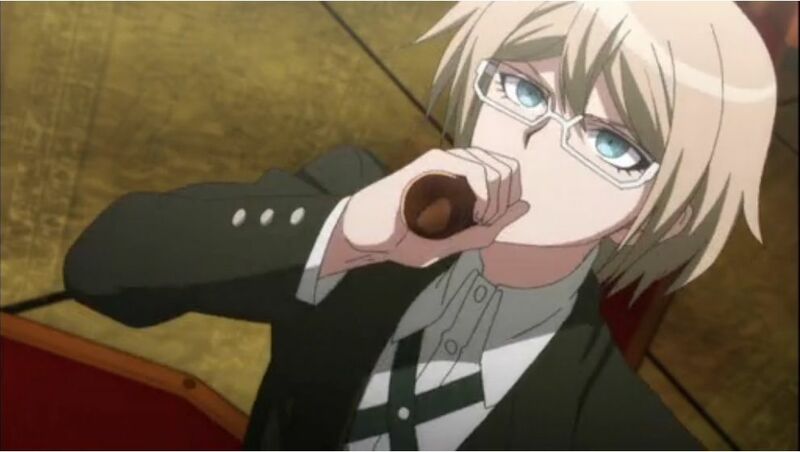 Togami’s been an unremarkable character for most of the series. I say that because this episode he really stood out, pulling a Barry Marshall and drinking what was ostensibly poison to prove his point. Even before I knew what that point was, I was hooked on his presentation there. There’s levels of differences in the body language between a sip and a chug, and this was the latter. Nothing telegraphs a good episode quite like opening with an aerial cross counter. 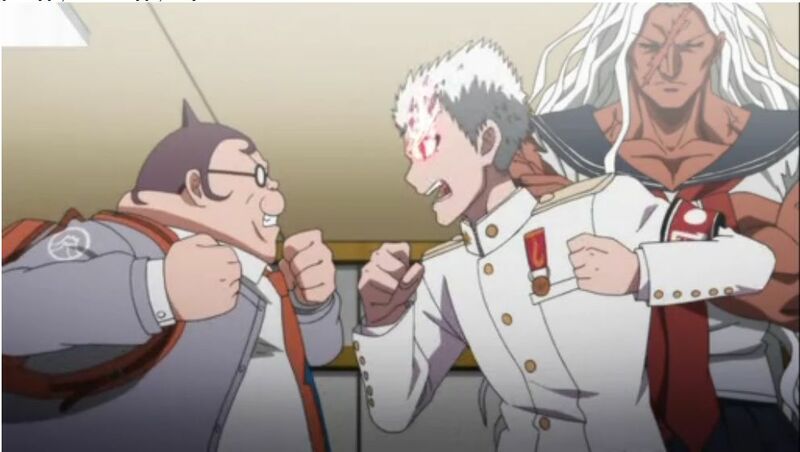 Without a doubt, the most impressive thing about this show is the sheer number of ways they’ve managed to work in a Monokuma enjoying himself in the background. 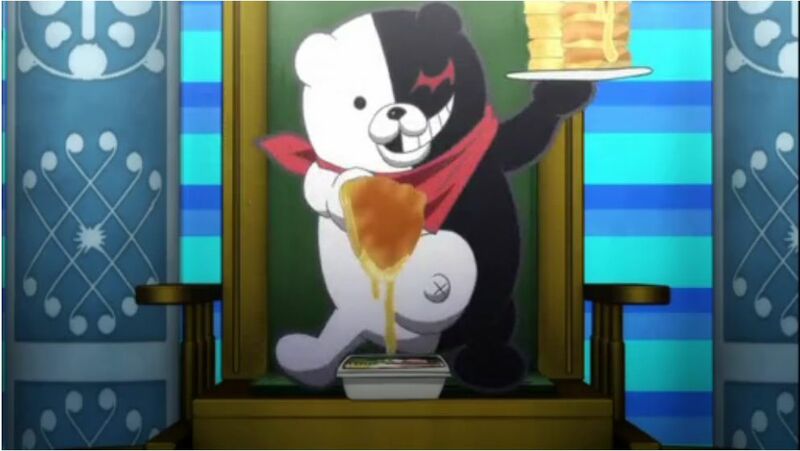 This time might have been my favorite, because you can just barely tell he’s now using the Oowada butter on his pancakes. 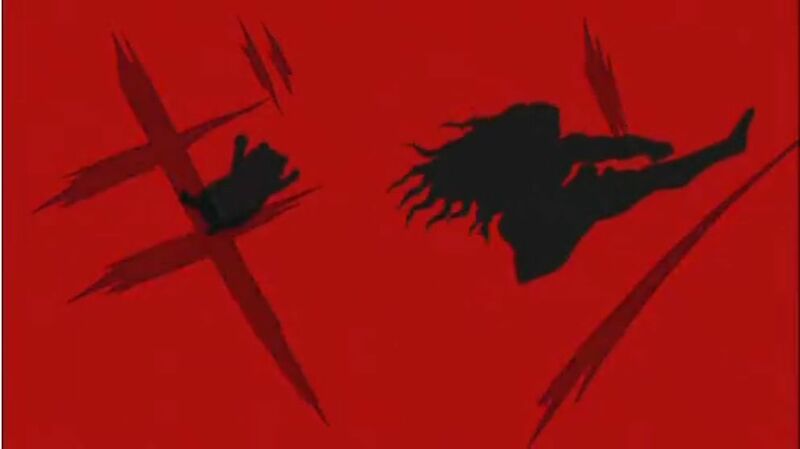 Monokuma’s background antics made this episode. But there was definitely a lot to like elsewhere.